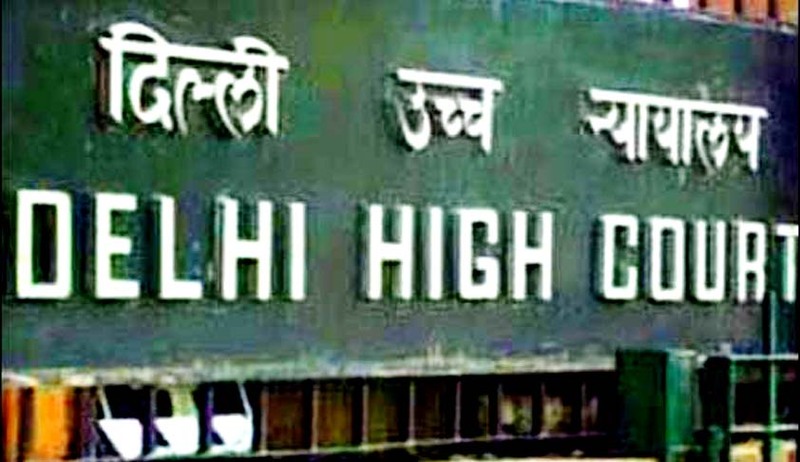 The Delhi High Court granted divorce under the Dissolution of Muslim Marriages Act 1939 on the ground of apostasy. Further the court held that there is no requirement for a woman who leaves the pale of Islam to prove her act in a trial. A non-Muslim woman who converts to Islam after marriage but reconverts to her original faith can dissolve the marriage on the ground of apostasy. "Were a woman married under Muslim personal law to apostatize, the marriage stands dissolved. In such circumstances, the woman is entitled to seek a decree of declaration that the marriage stands dissolved from the date of her apostatizing,". Earlier the respondent (Rishu arora) had sought for divorce under sections 2(ii), 2(viii)(a) and 2(ix) of the Dissolution of Muslim Marriages Act 1939. The Family Court, Saket, New Delhi passed the decree on 26th July, 2013 whereby the appellant’s (Munavvar-ul-islam) marriage with the respondent contracted as per Muslim personal law was dissolved due to the latter’s subsequent apostasy. While hearing the appeal (MAT. APP. (FC) NO.34/2013, CM APPL.14330/2013) filed by the Husband challenging the trial court order, the High Court opined that the rationale behind the legislation is that if people are brought to Islam from a different religion, they should be allowed to return and there should not be any restriction for this. The Respondent had filed an affidavit admitting to her apostasy along with two fatwas from two mufti. Moreover she argued that no proof required for her reconversion to Hinduism as her statement ipsofacto amounts to renunciation of Islam and its tenets. And since she has apostatized, neither the marriage nor any right to claim maintenance subsisted. She withdrew the complaint filed under Domestic Violence Act and another petition seeking maintenance. "In the opinion of this court, all that Section 4 has done is to introduce an intervening mechanism, but to reach the same conclusion, i.e., that apostasy would not by itself dissolve the marriage and some further substantive act would be required to be done in this regard; the substantive act being the filing of a suit seeking declaration as to dissolution. In light of the above discussion, and the admitted fact that the Respondent was originally a Hindu, who reconverted to her original faith from Islam, this Court holds that she falls within the second proviso to Section 4 of the Act, which is properly described as an exception to that section. Her marriage is accordingly regulated not by the rule enunciated in Section 4 of the Act, but rather the pre-existing Muslim personal law which dissolves marriage upon apostasy ipso facto”.